In our family Christmas lasts for a week so it’s okay to add one more reflection after the official day. Today is the last of our Advent series and the focus is on love. 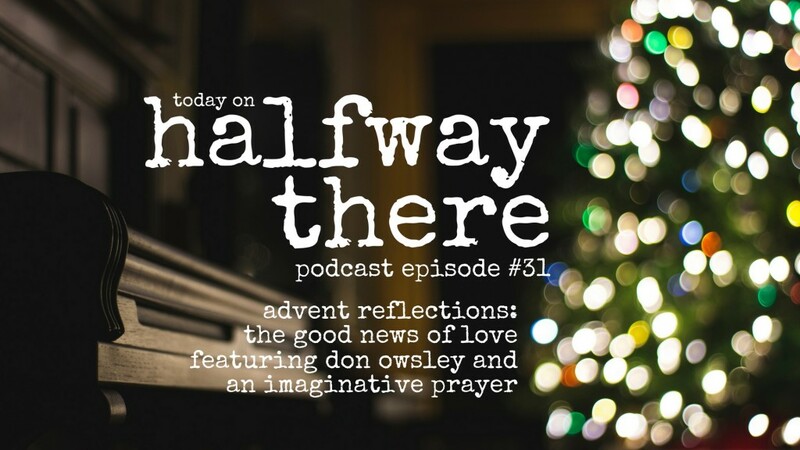 Don Owsley and I talk about love and Simeon. 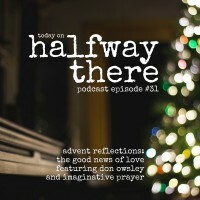 Then, we finished up our series on imaginative prayer in the Nativity story.